Sound has the capacity to affect us on all levels - physical, emotional, mental and spiritual. 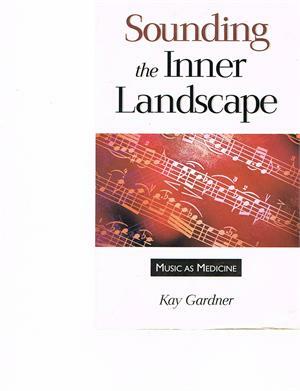 This work ties together a number of traditions, both scientific and metaphysical, to explore the beneficient force of music. 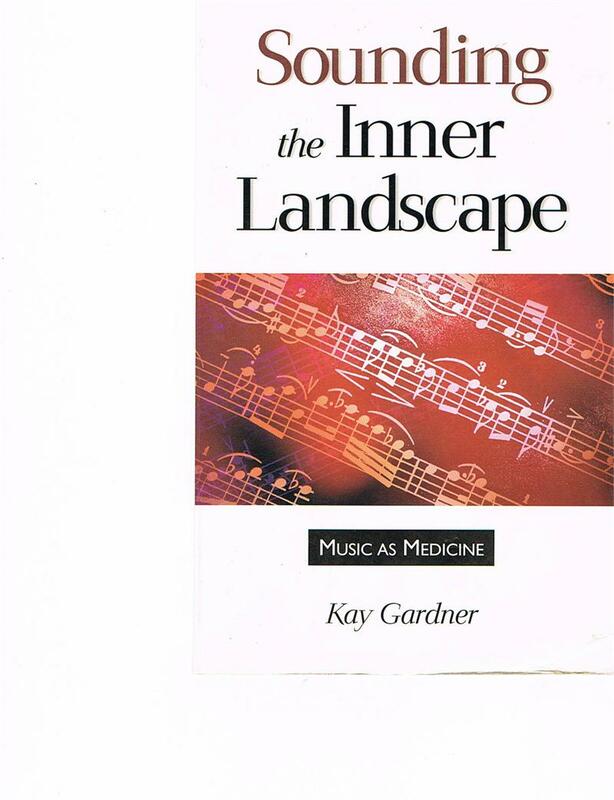 Drawing upon research into mathematics, chemistry, physics and ancient cultures, Kay Gardner explaines the healing effects of different instruments, keys and musical forms. She explains which keys stimulate specific areas of the body that govern the immune system, excite the passions, or soothe the soul. She also interweaves traditions as far-flung as Native American beliefs and the Chinese meridian system, the properties of Chakras (from the Sanskrit word meaning "wheel") and their correspondences with Western nervous and endocrine systems. In relating to other people in a harmonious way, tone of voice is all-important, for it is this tone which conveys feelings. The voice of command is different from the voice of servitude; the voice of arrogance is different from the voice of beneficence; the voice of gentle caring is different from the voice of cruelty....It is very important to be aware of your tone of voice at all times so that it may encourage harmony....Your own inner harmony, that between body and soul, is determined by how you treat your body in relationship to your soul.